It was recently unearthed that Google has added a new slate of PDF annotation tools to the Chrome OS Canary and Developer channels. A flag that can be enabled lets users mark up PDF files in the browser. The toolset is limited to various colours of digital highlighters, markers and an eraser. While this isn’t the most powerful tool, it is more convenient than downloading the Android version of Adobe Acrobat PDF reader. 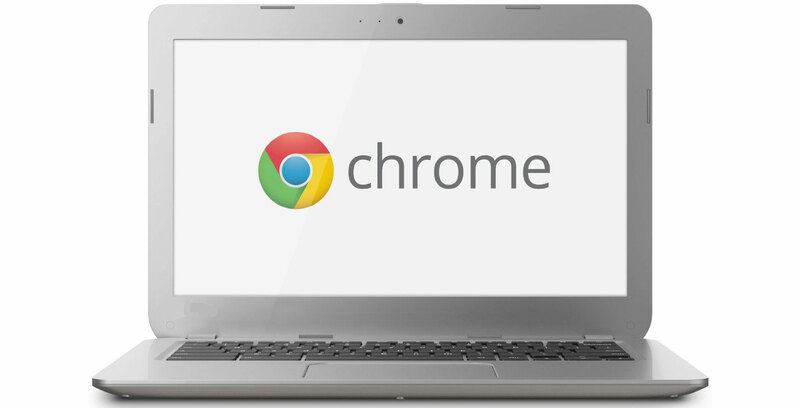 The feature is available to users running Chrome OS 74, according to Android Police. To enable it, visit the website ‘chrome://flags’ then search for ‘#pdf-annotations’ and enable the flag to get the feature. This adds a small ‘Pen’ icon to the PDF viewer that triggers the tools.